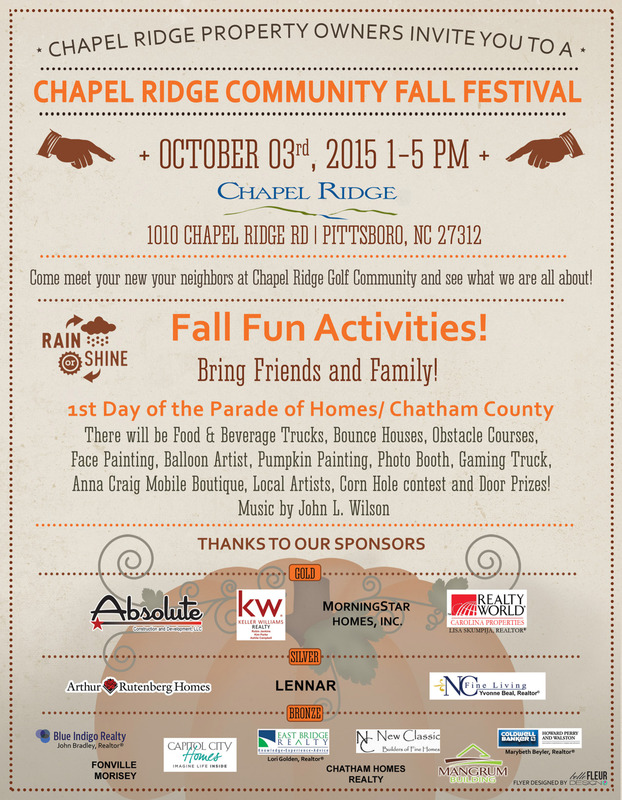 Join us on Saturday October 3rd for the community fall festival. Held at the amenities center from 1-5pm, we will have food trucks, bounce houses, face painting, games and music. Free for all!